Celtic have officially revealed their starting eleven and substitutes to welcome Hamilton to Celtic Park for a Scottish Premiership fixture this afternoon. The Bhoys beat St Mirren in midweek, but only hold a one-point lead at the top of the table, with Steve Clarke's Kilmarnock side hot on their heels. 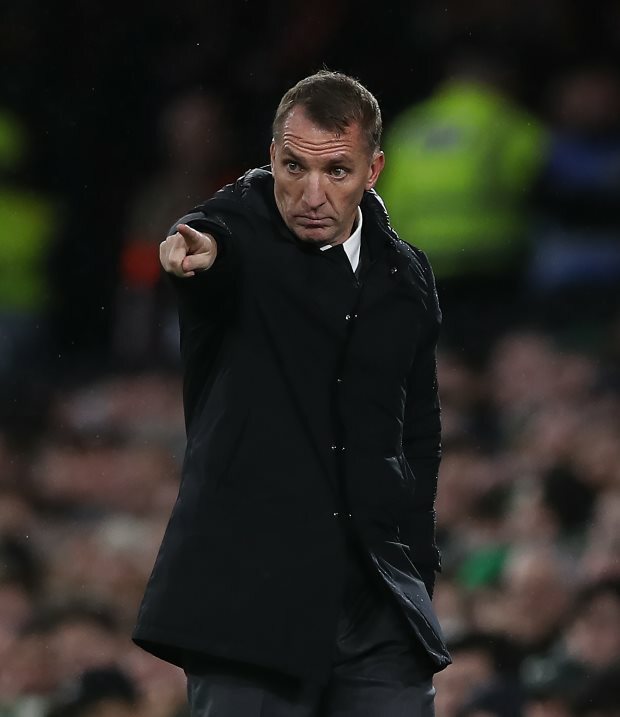 Celtic start as firm favourites to take all three points and boss Brendan Rodgers opts to pick Scott Bain in goal. In defence, Rodgers names a centre-back pairing of Kristoffer Ajer and Filip Benkovic. Scott Brown, Ryan Christie and Callum McGregor line up in midfield, while Mikey Johnston and Scott Sinclair support Timothy Weah. The Celtic boss can change things if needed by looking to his bench, where options available to him include Oliver Burke and Jonny Hayes.